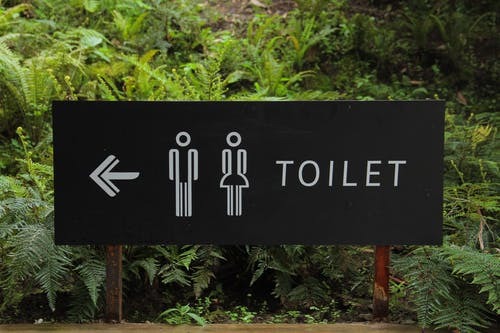 Trips to the toilet at night are a sign of high blood pressure, said a study, which was released at the 83rd Annual Scientific Meeting of the Japanese Circulation Society (JCS 2019). JCS 2019 takes place from 29 to 31 March in Japan’s city of Yokohama. Joint scientific sessions are being held by the European Society of Cardiology (ESC) and JCS as part of the ESC Global Activities programme. Previous research from Japan has reported that high salt intake is associated with nocturia. Compared to western countries, people in Japan eat more salt and are more likely to be “salt sensitive”, meaning that their blood pressure rises more when salt is consumed. Taken together, these two factors mean that people in Japan are at greater risk of developing high blood pressure. This study examined the link between nocturia and hypertension in the general Japanese population. The study enrolled 3,749 residents of Watari who had an annual health check in 2017. Blood pressure was measured and information on nocturia was obtained by questionnaire. Participants with blood pressure 140/90 mmHg or higher or prescribed antihypertensive drugs were considered hypertensive. Nocturia (one or more nocturia events per night) was significantly associated with hypertension after controlling for possible confounders (odds ratio 1.4; p<0.01). The risk of hypertension rose significantly as the number of nocturia events per night increased (p for trend <0.01).